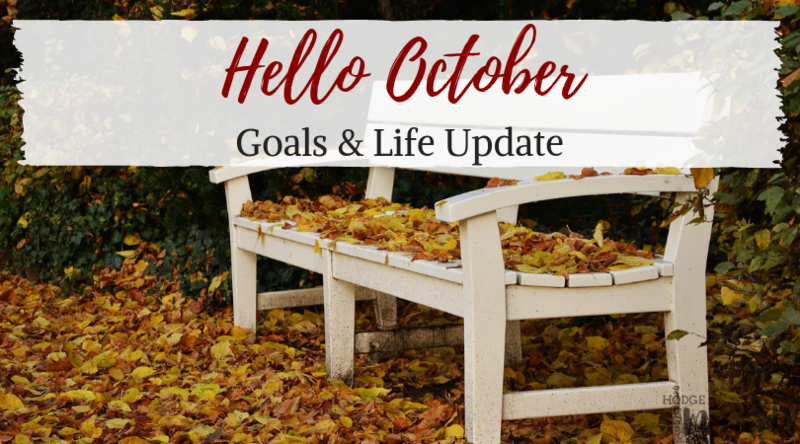 Since it’s been a while since I’ve posted on the blog, I thought it’d be great to jump back in with a goals and update post. I’ve been busy brainstorming, working on Little Learning Moments, and growing a second little boy in the past few months. This pregnancy has been a lot different from my first in so many ways and it has made me look at my online priorities and re-evaluate a few things. I’ll be sharing more on that later though. For now, let’s start with my goals for the rest of the year and then I’ll give you a pregnancy and Baby Fox update. Launch Creative Boss Moments Membership with the First Look Special. Update the layout for Hodge Podge Moments. Update resource library and mailing list for Hodge Podge Moments. Blog once a week or more for Little Learning Moments. Finish preparing for Baby #2. Enjoy all the newborn snuggles and craziness. I don’t have an updated photo to share with you at the moment. I have been quite slack with the pictures this round. I can’t pinpoint the exact reason but I think it’s largely due to my focus being elsewhere. There’s plenty of other things capturing my attention lately. We learned over the summer that we’ll be welcoming another little boy into the world. I will admit that there was a bit of gender disappointment at first, but I’ve since warmed up to the idea and I’m excited that Baby Fox will have a little brother. We haven’t decided if we want more than two kids so this could be it for us. I could fall into the category of boy mom. I mentioned above that this second pregnancy has been much different from my first. My first pregnancy was pretty easy overall and I didn’t really mind being pregnant most days. With this pregnancy, I’ve been over it since about the halfway mark. I have experience more pains, more weight gain, and overall more of the negative pregnancy symptoms that I’d heard so much about. I feel like a large part of it is due to my inability to rest when my body needs it. You can’t exactly nap at will when you have a one and a half year old to watch. Speaking of that one and a half year old, Baby Fox is keeping me busy as usual. He’s growing and changing each and everyday. He’s been walking since he was ten months old, sleeping through the night since he was a year old, and continues to amaze me with some of the things he’s able to do. He loves to make people smile and is very attached to his family. I’m in love with his personality as it shines through more and more. I have a feeling that he’s going to be able to make me smile even when times are rough. There are obviously lots of changes that are about to happen in my life. As our family grows and changes, things around here will be changing a bit as well. I’m making some adjustments to the blog and how I keep up with it. There’s a lot of time management and mindset adjusting taking place behind the scenes. 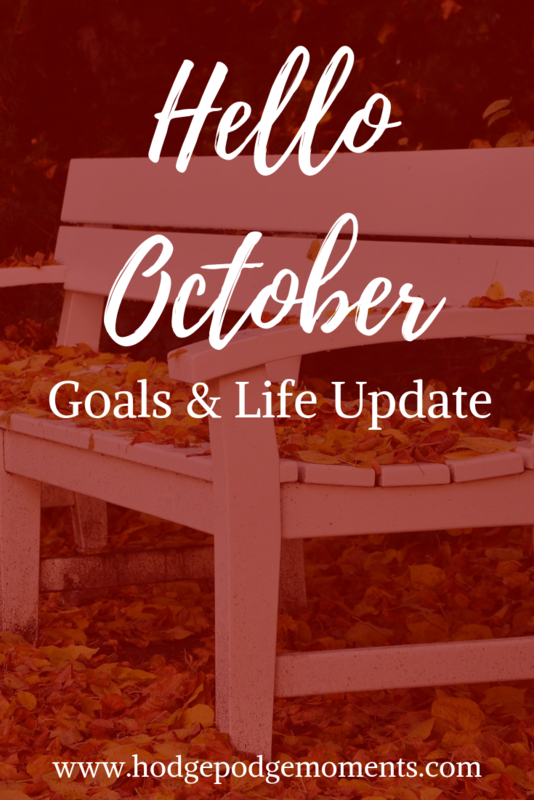 I think you’ll like the changes that are coming as they’ll provide you with posts that are quick to read, tips that can be put into action right away, and a few other goodies that will help you improve your life in so many different ways. That’s it from me for now. Baby Fox is sleeping soundly and I need to get a bit of shut eye myself. Keep an eye out for some awesome guest posts coming this month and let me know in the comments below what you’ve been up to lately!